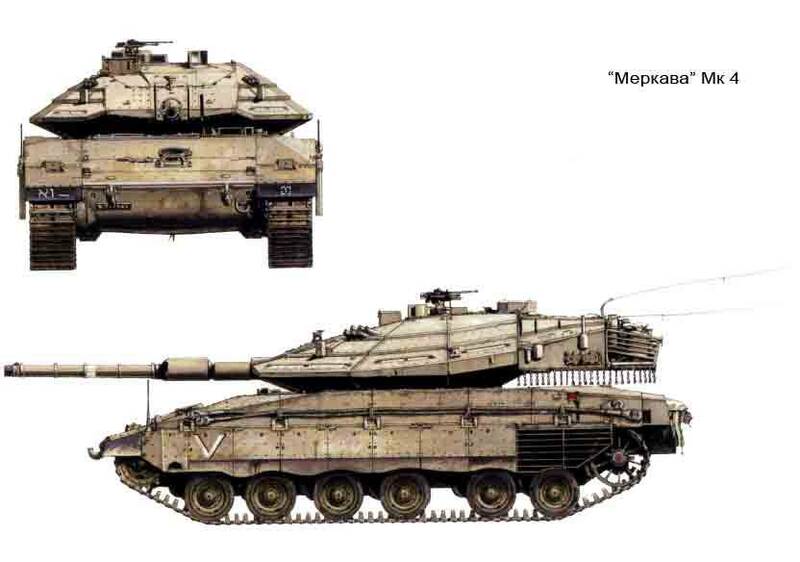 In the ranking of leaders of world of tank, compiled annually by the influential American military-analytical Agency Forecast International, Israeli tank Merkava MK4 occupies a leading position, surpassing in its combat characteristics such major competitors as the German tank "Leopard" or the Russian T-90. Many experts believe the best tank Merkava main battle tank in the world. Its history is inextricably linked with the name of the legendary Israeli tanker General of Israel (Talik) tal. General tal is considered the founding father of the IDF armored forces under his command tankers consistently achieve victory on the battlefield in all the wars of Israel. His portrait is in the hall of the Great tank commanders in the center of the US tank troops named after General Patton at Fort Knox, Kentucky. Israel tal was born in 1924 in Eretz Yisrael in a family of immigrants from Russia. Military service began in 1942, when together with many young Zionists volunteered for the British army liberated Europe from the Nazis. The war for Israel's independence marked the beginning of a military career in the IDF tal. He fought in the infantry and tank units, was the chief of officer courses, during the Sinai campaign, was appointed Deputy commander of the armored corps and commander of the 7th armoured brigade. In the six day war he commanded the 162nd armored division. The war of 1973, General tal met in the rank of chief of operations and Deputy chief of the General staff, at its final stages in command of the Southern front. By analyzing the results of tank battles of the Sinai campaign and the six day war, General tal came to the conclusion that none of the tanks, whether American M48 and British centurion, does not meet the requirements of the Israeli armored doctrine. The Israeli army was in need of brand new combat vehicle that most closely resembles the theater of military operations and combat experience of the Israeli soldiers. The project of creation of a new Israeli tank was approved in August 1970 and charged a group of officers-tank under the leadership of General tal. The main focus, along with the firepower and maneuverability makes for maximum protection of the crew even if the tank is completely incapacitated, the crew must survive. 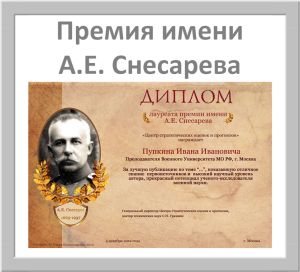 Statistics show that in the case of detonation of ammunition crew usually died. So, as much armor needs to be covered by crew members and ammunition. An Israeli tank is fundamentally different in layout from all the foreign cars built on the classical scheme pioneered French tank builders (Reno FT-17, 1916) – in front of the office in the middle of combat, rear – engine-transmission compartment. The Israeli tank the engine is located in front, serving as a kind of additional protection of the crew, as a frontal projection falls most shells. The design was carried out rapidly despite the fact that originally it was attended by just 35 people. All the red tape has been minimized largely due to Tal and close cooperation, and military planners. The Israeli tank industry was created rapidly, to date, the project employs more than 200 Israeli industrial companies producing most of the components of the tank – armour and artillery to high-precision electronic and computer equipment. The implementation of the ideas of General tal helped create the heavy (63 tons) machine with a powerful armor protection in the front and a spacious crew compartment. The fighting compartment is used to transport troops and equipment, ensure the evacuation of the wounded from the battlefield. Much attention is paid to ease of operation of tankers. The designers started from the postulate of "tank – this is the home of the crew in time of war." Tal proposed the concept of round-the-clock use of the tank, which provided for the deployment of two crews in one machine – one is resting, the other fights. And what about "Merkava"? In operation "Peace for Galilee" was joined by six battalions armed with tanks of this type (about 200 units). They were equipped with 75, 77 and 82 battalions of the 7th armored brigade, 126 and 429 th battalions 211 armored brigade, 198th battalion 460 th tank brigade. In addition, about two companies of machinery "Merkava" were in the 844-th training tank brigade. 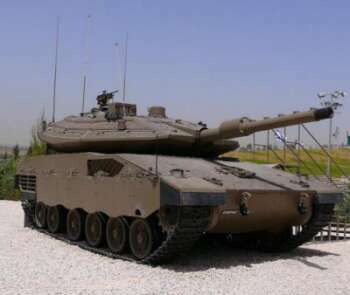 The new tank General tal gave the title "Merkava" ("chariot"). Word of this came from the Bible, it is mentioned in the first Chapter of the Book of the prophet Ezekiel as the symbol of movement, strength and stable base. For the first time information about what Israel is developing a new tank, appeared in 1972, and in the spring of 1977 Israeli television showed a novelty, and then pictures taken from the TV screen, bypassed the pages of many military publications. Then there was the production of a test batch of 40 machines. 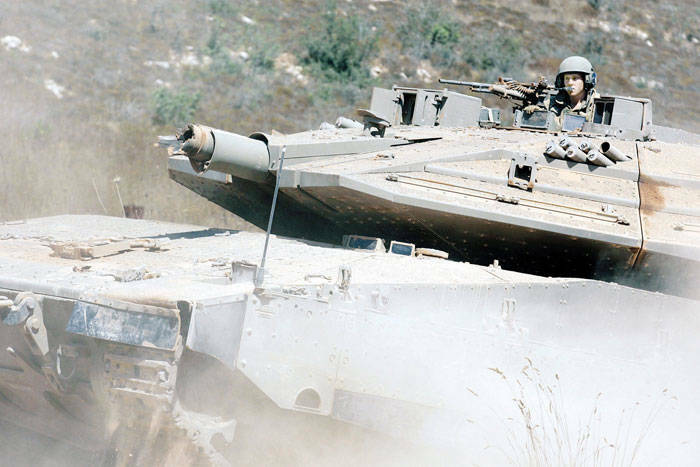 In October 1978, the first tank Merkava MK1 was officially handed over to the troops. 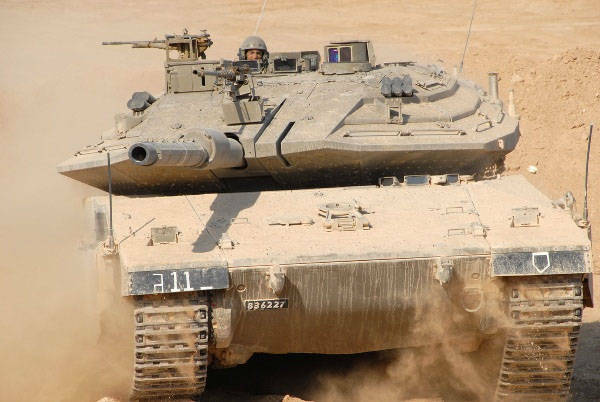 Command one of the first battalions manned by "Merkava" adopted son of General tal. The official presentation of the tank was held during the visit of Prime Minister of Israel Menachem begin at the tank factory the Israeli military-industrial Corporation Israel Military Industries. Since then, the Merkava project is constantly being improved, with the conveyor lines of the Israeli factories have emerged four generations of tanks – Merkava MK4 adopted in 2004 by the Israeli designers in each new generation of tank Merkava embody the brand new revolutionary ideas in the tank: the body is made by casting a single "modular armor" is attached special bolts. 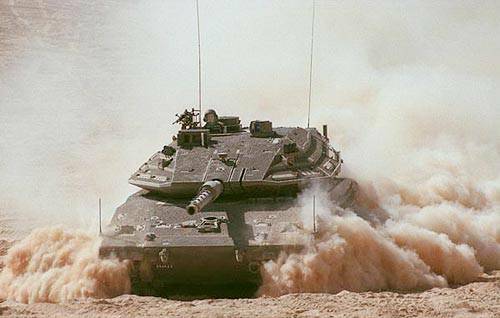 The principle of "active armor" is a world first in the tank Merkava. The tank is equipped with a fully computerized control system, developed by the original technology and has no analogues in the world. The operation in Lebanon last summer, once again confirmed the high combat qualities of the tank Merkava. Hezbollah militants fired at Israeli tanks, about 1000 Russian-made missiles, damaged 52 tanks, of which penetrating injuries have 22 machines, mostly old versions (MK2 and Merkava Merkava Mk3, production of the 1980s). Irretrievably lost only five cars. Most of the damaged tanks returned to service after repairs in the course of the operation in Lebanon. This statistic speaks to the fact that the tanks "Merkava", equipped with modern means of protection, particularly of the last modification of MK-4, is quite cope with the rocket threat – the effectiveness of Israeli tanks fired at a Russian anti-tank and ATGM in terms of destroyed tanks was only 0.5%. Losses in tanks during the fighting in Lebanon were carefully analyzed command. The IDF will be the first army in the world, which will equip all serial Merkava MK4 tanks with active protection system, Meil Ruach ("Cape Air"), developed by Israeli military industry group RAFAEL on the basis of the project Trophy. The system of active protection of armored vehicles and acoustic detection of snipers Trophy passed numerous tests and improvements in the last 10 years and is currently considered the most efficient in the world. It is designed to destroy missiles and projectiles in flight, it forms an invisible shield around the tank, automatically detecting and destroying everything that moves in his direction. 83-year-old General tal is still in service. After retiring, he was appointed Advisor to the chief of staff and a leading expert of military industry of Israel. Around the tank is highly regarded world opinion of the Israeli "tank guru". 06-12-2017 That can make science 600 billion dollars?